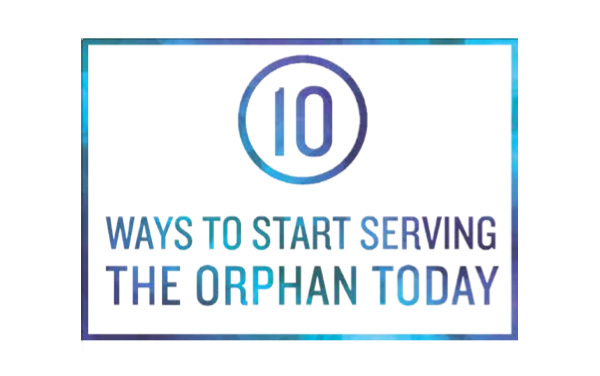 For young people, caring for orphans seems out of reach. If I can’t adopt or foster, then I can’t do orphan care…can I? The great news is that there are many meaningful ways to reflect God’s love for vulnerable children.